Revolax has a monophasic structure of regular and dense lattice which allows consistent smooth injection throughout the treatment and helps to naturally harmonise volume, look and feel. 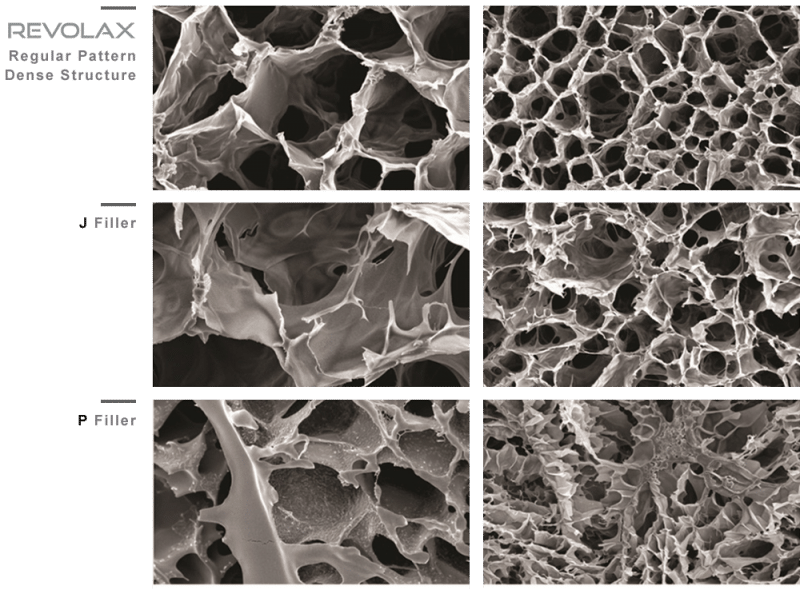 Revolax’s dense and regular patterns, unlike most other HA Monophasic fillers, make the structure more solid and durable whilst maintaining viscosity and elasticity. The product has been designed to appear natural looking over the full course of time up until the point that it is fully absorbed into the skin. 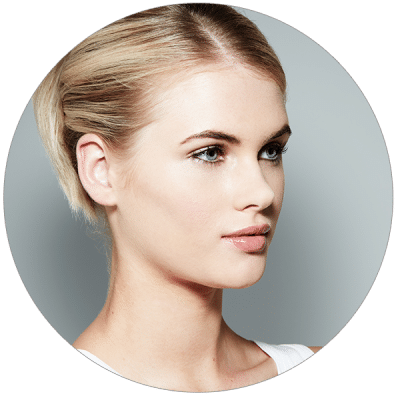 Revolax dermal fillers are highly structured, monophasic and densely linked HA polymer that are enabled to last up to 18 months – product dependent. Cheeks / Chin Contouring and Augmentation.